ESSCRP continue working in partnership with Acorn Village by supporting their annual Witchfinders Trail which took place on Sunday the 14th April 2019. 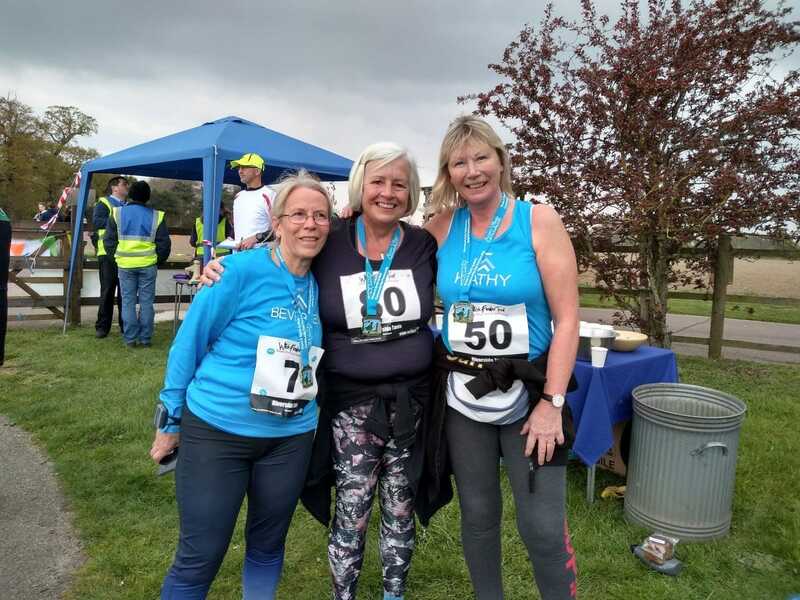 The Witchfinders Trail which took place over 5 or 10K (walk or run) so open to all abilities took place on Sunday the 14th April 2019, ESSCRP were able to support this fundraising event by funding the fantastic medals and trophies. Each runner/walker received a medal which depicted the Witch Finders Trail, some walkers and runner brought their dogs along, there was even a dogs trophy. This event is one of several this year taking place to help raise funding needed to continue running Acorn Village a much needed residential home for people with learning and physical disabilities.